Glass balustrades are one of the most practical balustrades for homeowners, providing sleek-looking barriers that can instantly enhance your living spaces. Combining eye-catching aesthetics with tough and durable materials, they offer the perfect balance of style and function. When designed by experts, glass balustrading can replace any old balustrades in your home to make it look more stylish and inviting – not to mention more functional. There are many ways to incorporate glass balustrades in your home, but here are five ideas that have proven popular among homeowners. 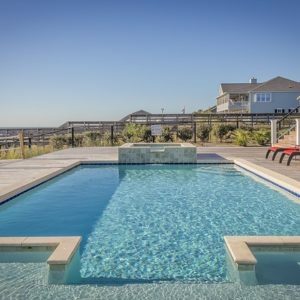 Forget traditional metal pool fences, and make your private pool look more special with custom-made glass pool fencing. Not only do glass balustrades create an effective barrier, but this see-through glass material also provides better visibility of your pool. This visibility is especially useful if you have young kids at home, allowing you to watch them more clearly even if you’re outside your pool area. Glass pool fencing typically also has smaller gaps than traditional pool fencing, giving you a more functional pool fence and barrier. Looking for a simple but effective way to dramatically change the way your home looks? Try upgrading your stair railings with glass balustrades. Glass balustrade panels often give staircases a facelift, giving traditional stair railings a more modern and sophisticated look. They also come in a variety of configurations and style options, with frameless, semi-frameless, and fully framed options available to suit your design preferences. 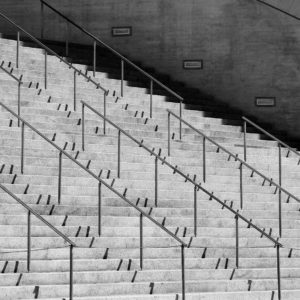 Best of all, these balustrades aren’t just for show, either. 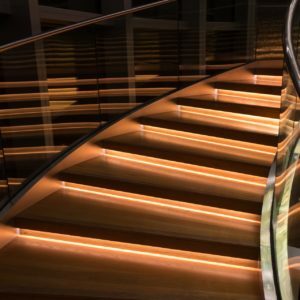 Glass balustrades are incredibly strong and durable, and they offer the same level of barrier protection (and often even more) than traditional stair railings. If you have an outdoor kitchen or a BBQ area, glass balustrades will help you set the space in style. Enjoy a cleaner and more functional outdoor kitchen with glass balustrades that set the boundaries and create a dedicated space for preparing and cooking food. And with its see-through panels, you’ll also give your outdoor kitchen a more open look, helping it feel bigger than it is while giving you clearer views of the areas around it. Although you don’t often associate glass balustrades with gardens, you may be surprised to know that they can also help improve your garden’s atmosphere. You can use glass balustrades to separate your garden and patio, providing a sleek border that simultaneously gives you full views of your garden or backyard. Some homeowners who take pride in keeping a pristine garden also use glass balustrades to enclose gardens and plants behind a protective barrier. By keeping your precious plants protected from public access (i.e. kids or pets) they have a chance to grow and flourish to their full potential. 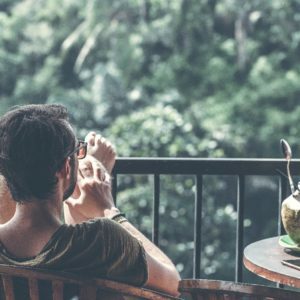 If you have a patio or balcony, there’s nothing more disappointing than sitting down to enjoy the scenery but having railings block your views. With glass balustrades, you’ll never have to worry about this issue. 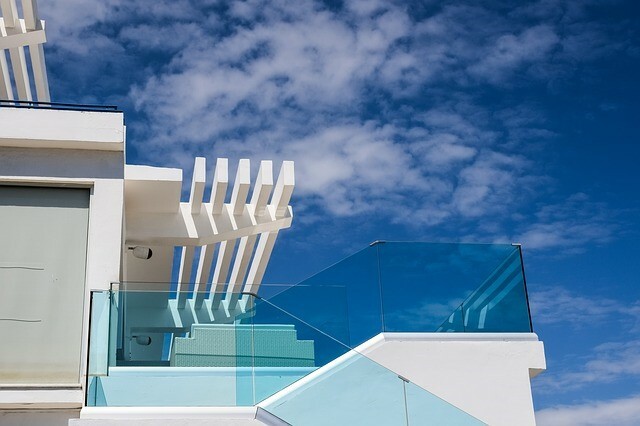 The clear glass panels of glass balustrades offer full visibility without compromising your security, giving you a strong and effective barrier with all the views you expect to see from your balcony. This makes them perfect for balconies or patios in high-rise buildings, allowing you to enjoy the surrounding scenery while keeping you safe. Looking for High-Quality Glass Balustrades? 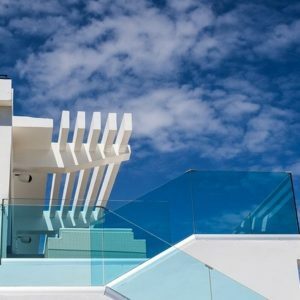 Whether you’re upgrading your home interiors or simply looking for better-looking balustrades, we can help you get the perfect set of glass balustrades for your property. We offer a full range of glass balustrades, and we can even customise them to suit your needs and preferences exactly. Contact us today to find out more.